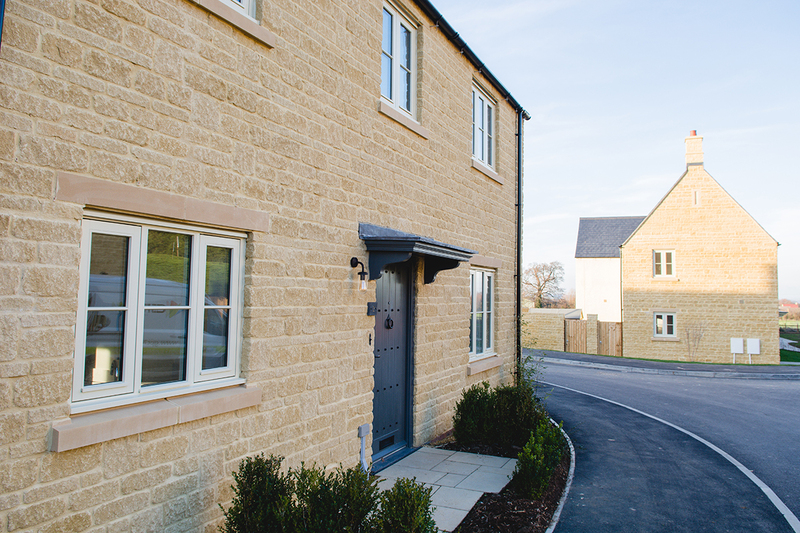 Speller Metcalfe is currently on site in the picturesque Cotswold village of Willersey, which lies between Moreton-in-Marsh and Evesham in an Area of Outstanding Natural Beauty. 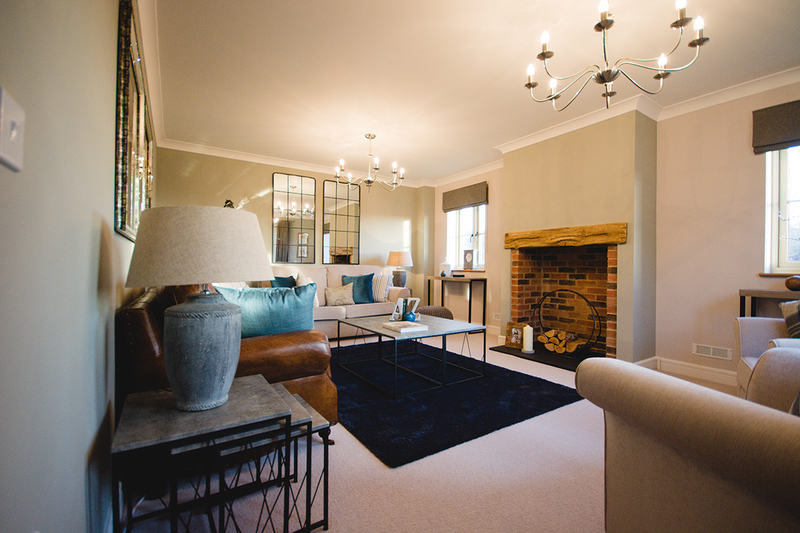 Speller Metcalfe is transforming the greenfield site into a development of 12 luxury homes for the over 55s, for previous client Blue Cedar Homes. 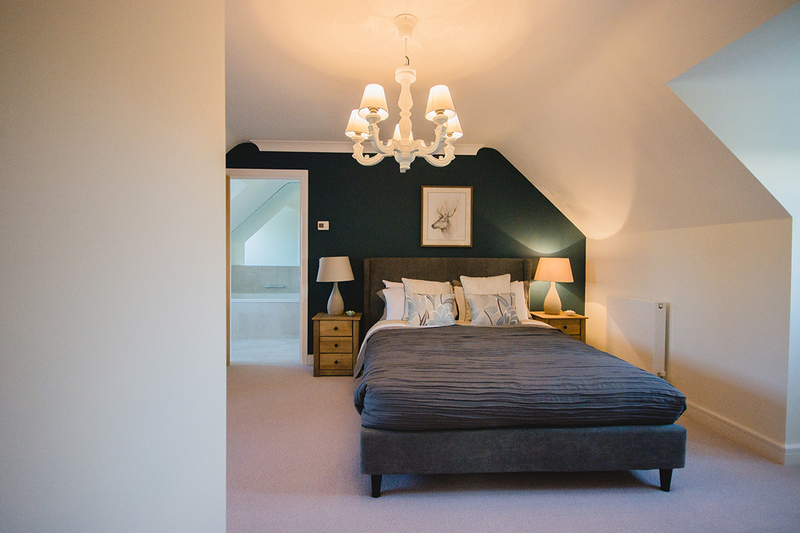 Situated on the edge of the village with views out to the surrounding countryside, the detached houses will be a mixture of 2, 3 and 4 bedrooms, all with large en-suites and a modern open-plan living area. 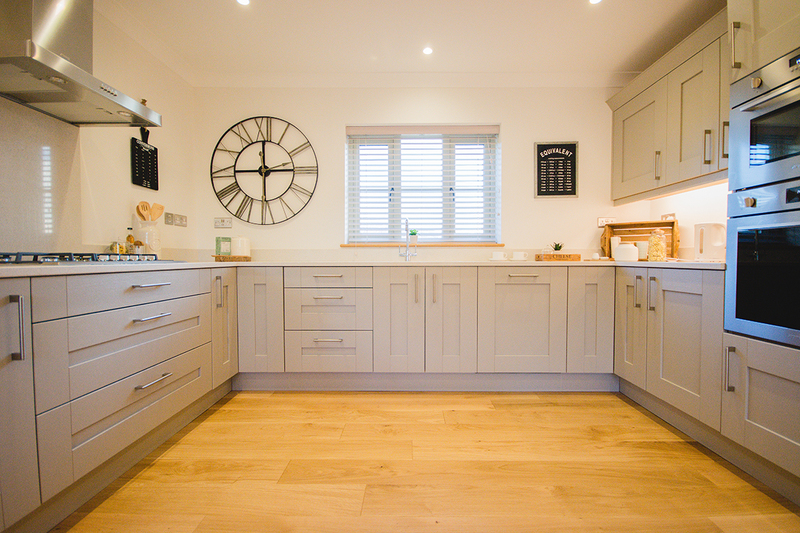 Each spacious property will have its own garage and an additional parking space. 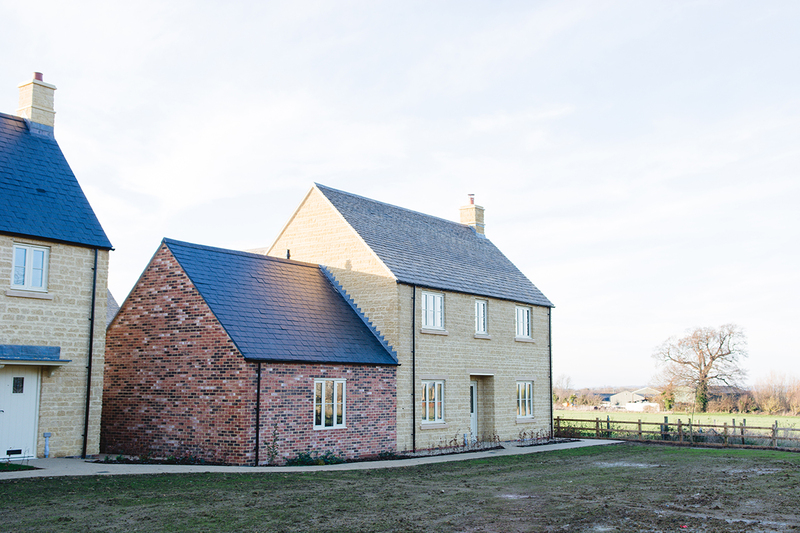 The houses are being constructed from either reconstituted or natural stone with Cotswold stone roofs, to complement their surroundings and provide a high-quality finish. The development will also feature a communal summerhouse set in landscaped gardens, and a visitor car park. 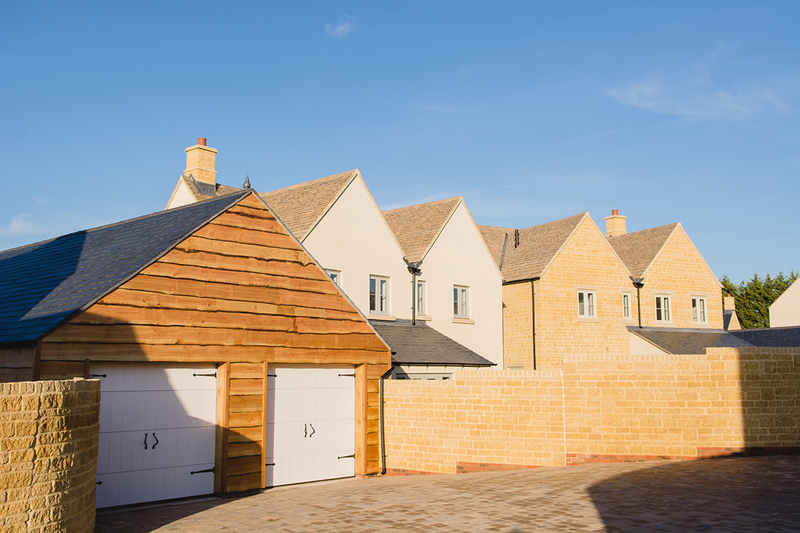 As part of the planning requirements, the Cotswold Gardens development has to provide a number of affordable homes in addition to the 12 freehold private houses. 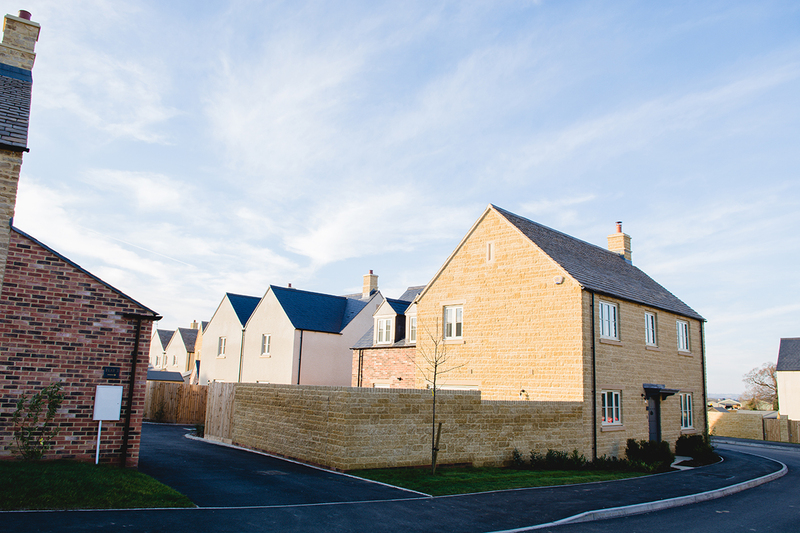 Speller Metcalfe is constructing 15 2-3 bedroom affordable homes which will be managed through Fortis Living, who Speller Metcalfe have delivered over 10 schemes for previously.